How to choose UPVC window seal (gasket) ? 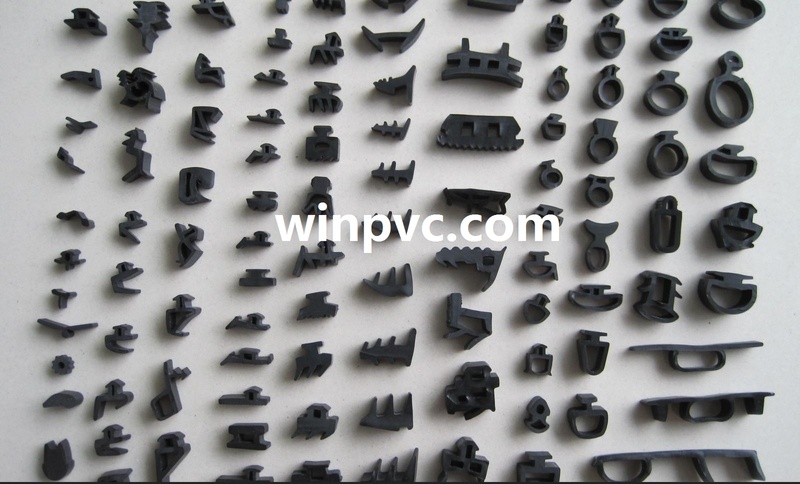 There have many quality grade of UPVC window seal, the best quality is EPDM (ethylene propylene diene monomer (M-class) rubber),[a type of synthetic rubber, is an elastomer which is characterized by a wide range of applications).EPDM are its outstanding heat, ozone and weather resistance. The resistance to polar substances and steam are also good. It has excellent electrical insulating properties. The Cheaper one is produces by PVC , high quality soft pvc gasket seals also have good insulation and weather resistance. But there have many small suppliers produce low quality UPVC window seal, use recycled pvc and add extra Calcium Carbonate, which easy to broken and less durable. When choose the upvc window seals, first check the strength, if easy to broken and have less elasticity, is bad quality. Second is surface, high quality gasket seals have smooth and bright surface. The last is feeling, high quality is softer than bad quality.